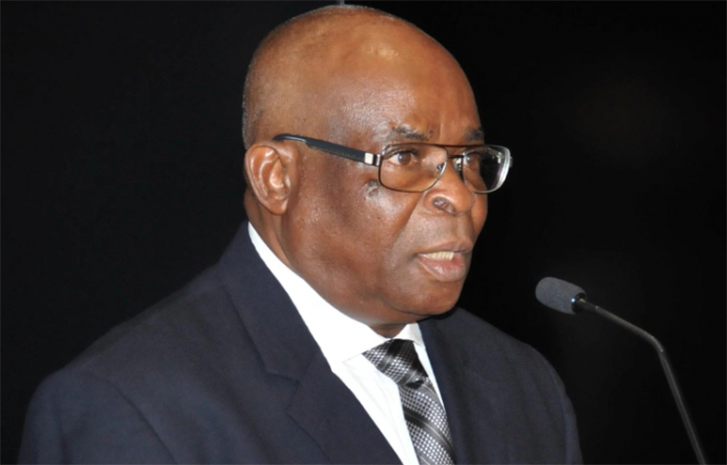 A day after the Court of Appeal declined to stop the trial of suspended Chief Justice of Nigeria (CJN) , Justice Walter Onnoghen , the Code of Conduct Tribunal (CCT ), yesterday fixed February 4 , 2019 to resume the hearing of the case . On Wednesday, the appellate court turned down Onnoghen ’ s application and ruled that he goes back to the CCT for trial over his non - declaration of asset to the Code of Conduct Bureau (CCT ). The tribunal fixed the date after considering the request of CCB that applied for the resumption of trial of the case . CCT head , Press and Public Relations , Ibraheem Al -Hassan, said yesterday that the request was contained in a letter captioned : “ Application for resumption of trial of the case of FRN V . Hon . Justice Onnoghen Nkanu Walter Samuel case No : CCT / ABJ / 01 / 19 ” , which was addressed to the CCT chairman and dated 30 th January , 2019 . The request reads in part ; “ The above subject refers . This case came up for hearing of preliminary objection to the jurisdiction of the tribunal on the 28 th of January , 2019 but the tribunal could not proceed due to the pendency of the case at the Court of Appeal . “ However , in the wake of this afternoon , 30 th January , 2019 , the Court of Appeal has thrown out the appeal. Onoghen is standing trial at the CCT over alleged non -declaration of his asset , especially his ownership of domiciliary accounts and houses. He was suspended from office by President Mohammadu Buhari , Friday last week .